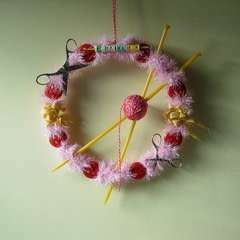 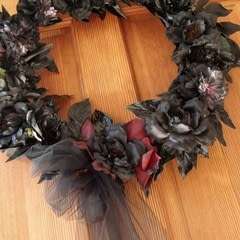 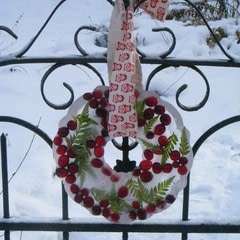 I love to make Christmas wreath it officialy open hollyday season for me. 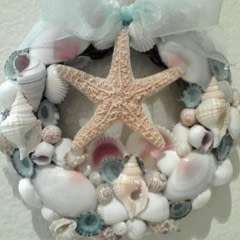 Its a very easy and cheap project I make several every year they make great gift. 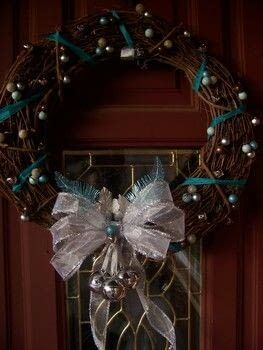 All you need is to take cute little ornament and ribbons, whatever is laying around the house and glue it on a wreath whit hot glue. add jingling bells and a big ribbons and your done. 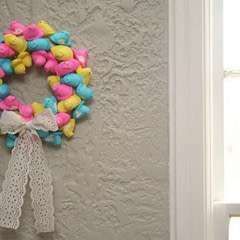 try it whit candy, beads, glitter, feathers small pictures, old key chain ornaments, anything you like.